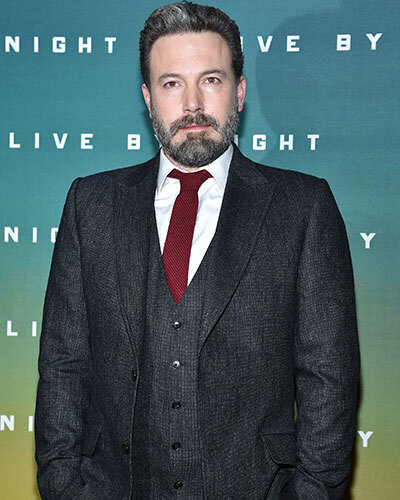 Ben Affleck to be replaced as Batman by director Matt Reeves? According to a report, a film critic revealed on his YouTube show that Matt Reeves already has a replacement actor in mind for the role of the caped crusader. He also shared that while talking to a big Hollywood producer, he did validate that Reeves is looking for a replacement. Earlier this week the Batman star hinted that he will quit the franchise. 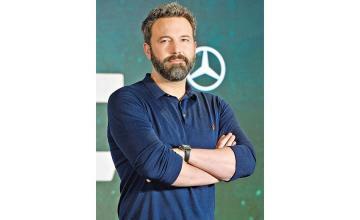 Affleck said, "You don't do it forever, so I want to find a graceful and cool way to segue out of it."